Every year too many young children come into harm’s way when parents do not have safe, reliable childcare while families are experiencing a crisis. Jeremiah’s Place provides a safe and supportive solution. We offer temporary shelter for children aged 0-6. 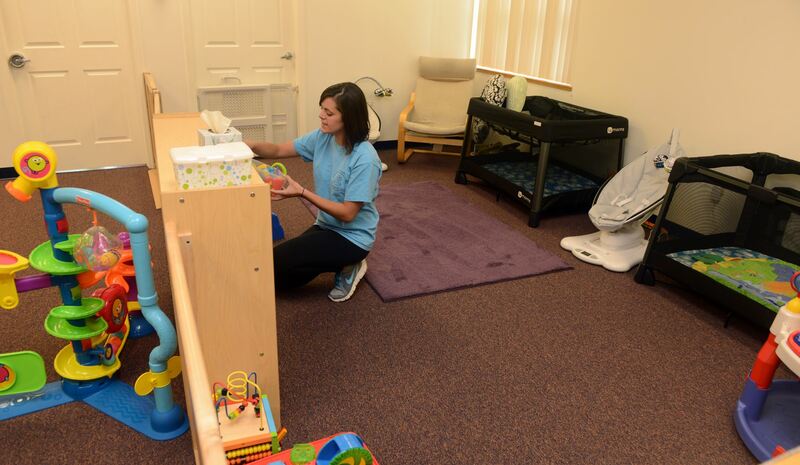 Jeremiah’s Place is staffed by trauma-informed caregivers and social workers. Children’s length of stay is determined based on the needs of the family and availability of care. The services are free and available 24 hours a day. Thank you considering a gift to Jeremiah’s Place. Each and every contribution helps keep children safe in times of crisis. Your gift allows us to provide all of our services free of charge at a time when families need us most. Donating to Jeremiah’s Place couldn’t be easier if you shop at Rite Aid Pharmacy. Simply register your Rite Aid wellness+ card online with the KidCents program and with every purchase you make at Rite Aid your total will be rounded up to the nearest dollar amount which will be donated directly to Jeremiah’s Place! A meaningful day for you or a loved one can be made more so by supporting a day at JP. Select a special day at Jeremiah’s Place to commemorate a special person, an anniversary, a birthday, or other occasion. With a donation of $1,500 you can sponsor a 24-hour day at Jeremiah’s Place. Your donation covers the cost of the crisis nursery’s daily operations for 24-hours. Your generosity will be noted on our website and you or your designee will receive an acknowledgement indicating that you have chosen to support Jeremiah’s Place in this meaningful and unique way. Many of our friends host a personal, group, faith-based, or corporate fundraisers to benefit Jeremiah’s Place. Some have held Golf Outings, Luncheons, Dinners, Cocktail Parties, 5K’s, Yard Sales, Donation Drives, and more. Contact Program Manager, Jordan Shoenberger, by email at jshoenberger@jeremiashplace.org to discuss your idea for a donation drive. Contact Executive Director, Lisa Perry by calling (412) 924-0726, or by email at LPerry@jeremiahsplace.org to discuss your idea for a Friendraiser. Please consider knitting some stuffed bears (that we call Jere Bears) for Jeremiah’s Place. Each child at Jeremiah’s Place receives a Jere Bear as we have found that children who have their own toy to cuddle settle in better and quicker than those who have nothing. At the end of their stay, each child leaves with their own “Jere Bear”. They are to machine washable and have no loose pieces that can cause injury. If knitting isn’t your thing, feel free to try your hand at making a JP No-Sew Blanket. Our simple instructions will walk you through seven simple steps to create a bright, colorful blanket that will help comfort the children that come to stay at Jeremiah’s Place. We at Jeremiah’s Place are grateful to our many friends who donate much needed food and supplies for the children and families of Jeremiah’s Place. Donations are accepted during regular business hours and by appointment only. If you have a donation, but are not able to bring it during these hours, please contact her to make special arrangements. Please know we can only accept new and unopened items. It’s incredibly hard to verbalize how appreciative I am. Leaving my children with anyone is hard and I don’t do it often – it’s awesome to know that when I need to get something done or be without my children it is possible. Jeremiah’s Place makes a difference by protecting children, strengthening families, and transforming communities. Our business friends help in so many different ways. Your company can play a valuable part in supporting Jeremiah’s Place all the while promoting your business. Please consider being a Corporate Sponsor. 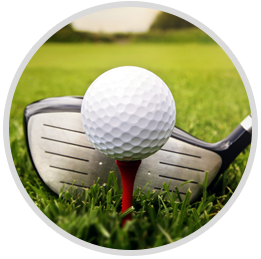 Get Jeremiah’s Place involved in your next golf outing for a great time to help a great cause! Organize a supply drive. 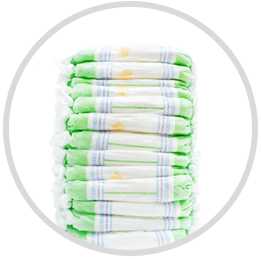 We’re always looking for diapers, healthy snacks, books, and more! 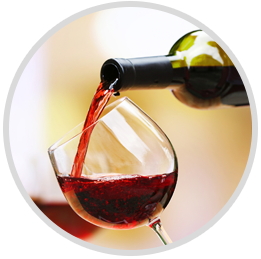 Setting up a wine tasting event is fun ,easy, and can help a great cause like Jeremiah’s Place! Start a dress down or jeans day in your office to help benefit our cause at Jeremiah’s Place! Your business can be an annual donor with varying sponsorship levels and rewards. For more information on Corporate Sponsorship, please contact Executive Director, Lisa Perry at (412) 924-0724, or by email at lperry@jeremiahsplace.org. Our Childcare Volunteers work with the children and childcare staff by providing emotional and physical support by creating a safe and loving space for our children who are experiencing crisis and trauma. Childcare Volunteers are asked to make a three hour a week commitment for at least 3 months. Student volunteers are asked to volunteer for at least one semester. All volunteers must be at least 18 years of age, obtain or have current clearances to include Child Abuse, Criminal History, and FBI Fingerprints. We also ask for two letters of recommendation, a health assessment with a TB test. Jeremiah’s Place supports and hosts numerous events throughout the year and can often use extra hands. Jeremiah’s Place has served as the field site for numerous student interns from local universities and colleges. They provide care for children, work with our Licensed Social Worker, assist with fundraisers and other special events, provide training, write grants, and coordinate community outreach. Specific duties are based on the student’s field of study. All internships are unpaid. Want to learn more about volunteering at Jeremiah’s Place? Fill out the form below and Volunteer Coordinator will get back to you with more information!